To catch you up on this story: a transgender teen was being bullied by three cisgender girls and fought back against her bullies, resulting in a brawl which was partially captured on a cell phone and went around the net. However, as a result of the fracas, she was the only one who was charged with a crime – misdemeanor battery. The police claim they have evidence to back up charging only the transgender student, who all admit was being bullied – but not the other students. The school board president, to his credit, says all of the students have made up and there is no reason to charge anyone with a crime. The police, however, seem to feel differently. It’s really difficult not to be biased and second-guess things here without all the evidence. 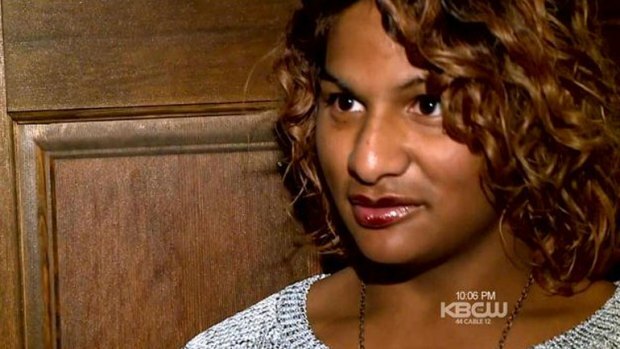 School Board President Wants Charges Against Transgender Teen Dropped « CBS San Francisco. This entry was posted in Education, Legal and tagged bullying, crime, hate, high school on January 14, 2014 by .